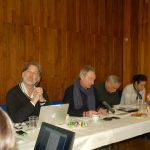 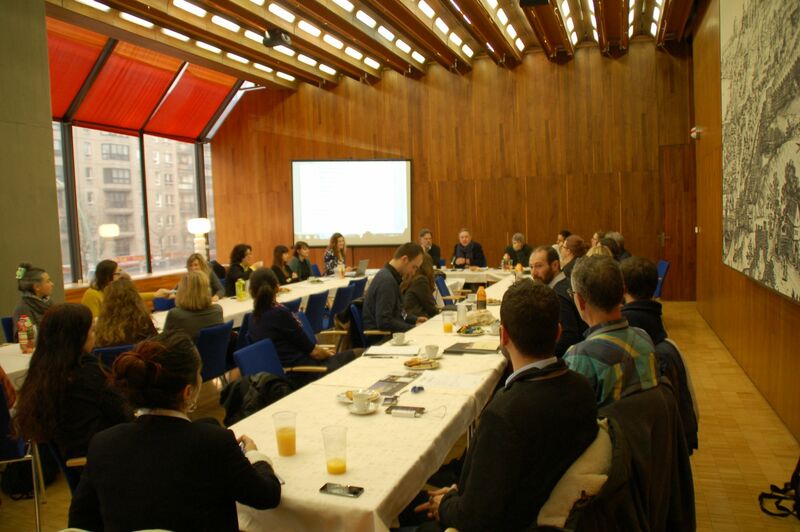 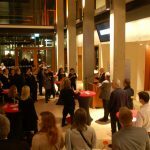 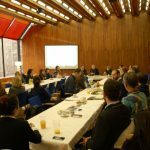 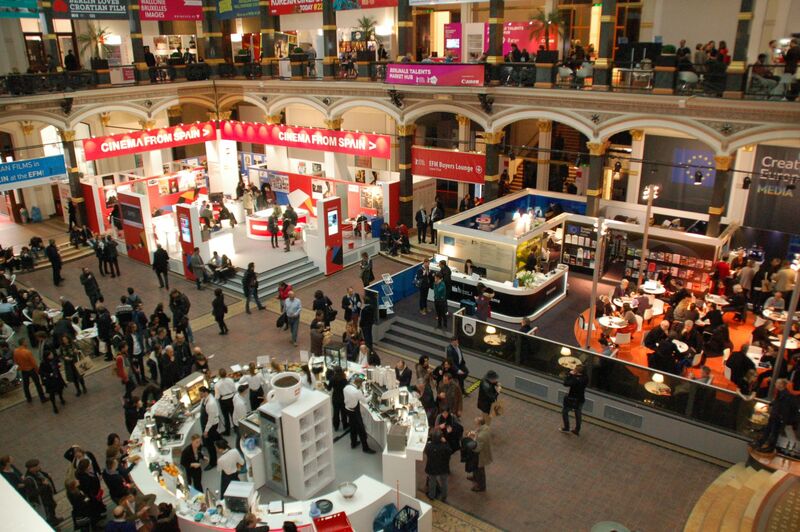 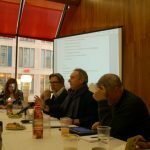 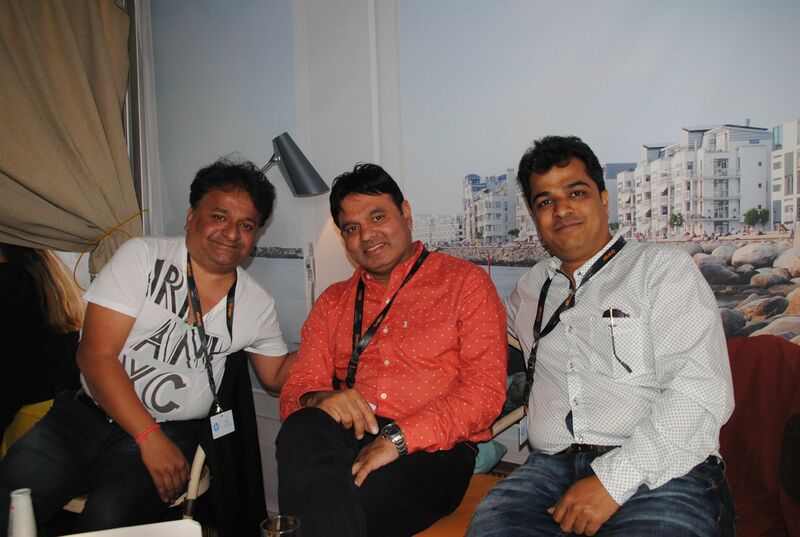 Here below the photos of the reception and members meeting we had during the last Berlinale Film Festival. 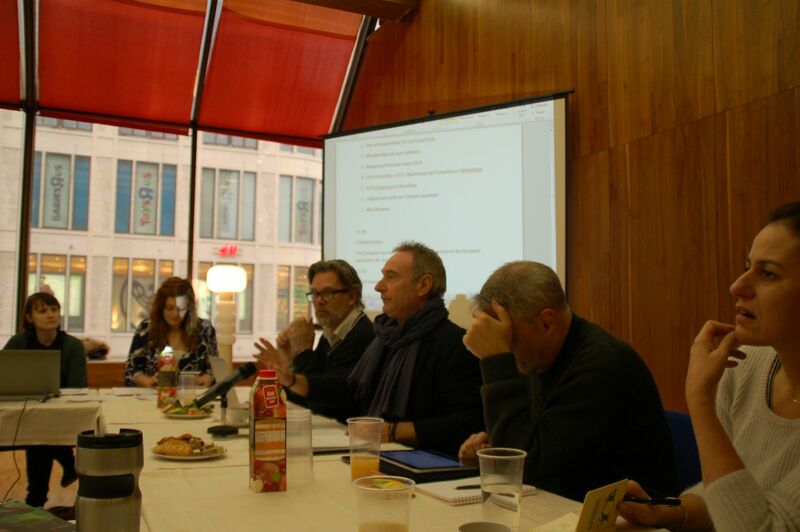 We want to the thank the Vertretung des Landes Brandenburg beim Bund for their kind hospitality and the following members for co-hosting the event: BLS Film Commission, FFF Film Commission Bayern, Film Commission Niedersachsen/Bremen, Hamburg Film Commission, Location Austria, MDM Film Commission, Norway Film Commission, Poland Film Commission, Sardegna Film Commission, Creative Scotland, Tenerife Film Commission. 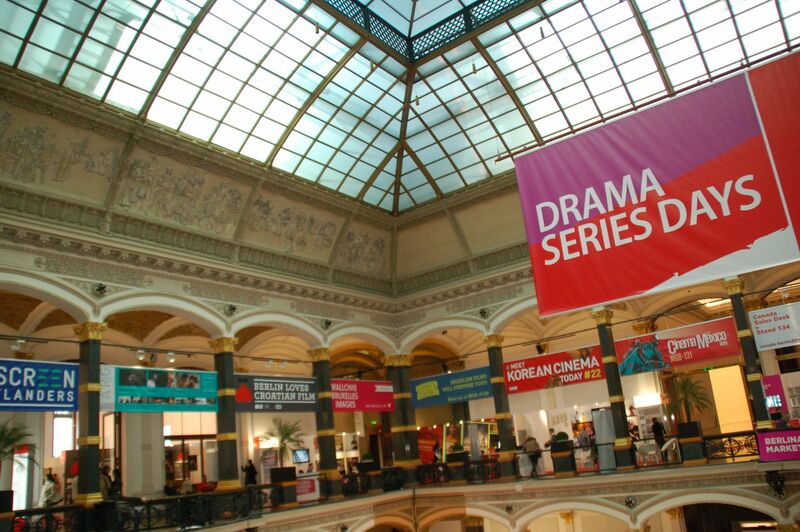 Thanks to Hamburg Film Commission for these pictures. 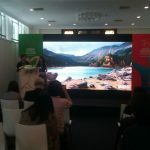 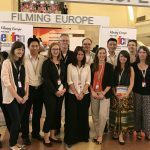 For the second year EUFCN attended the Shanghai Film Market. 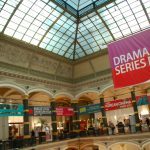 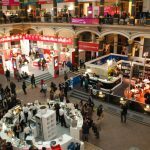 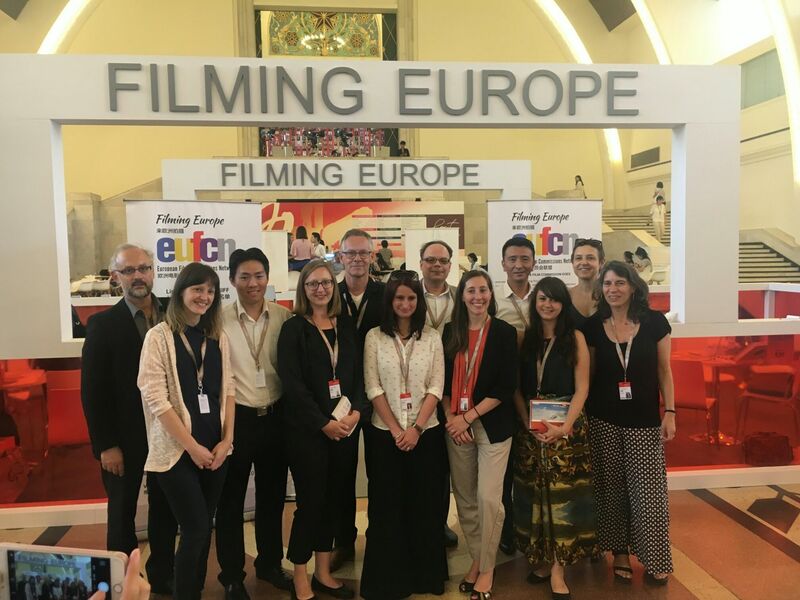 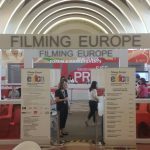 This year for the first time, we had a huge booth in front of the main entrance and a delegation of 10 European members was there, representing Europe and the European Cinema Industry. 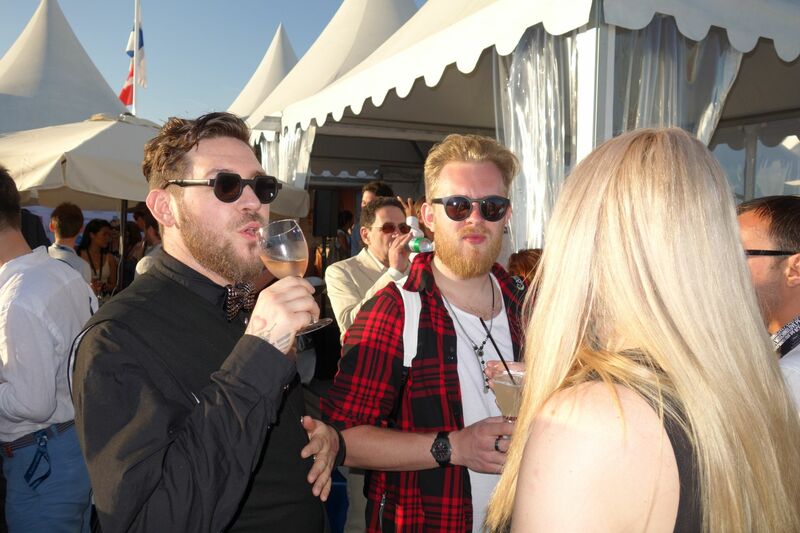 Find a selection of the best moment. 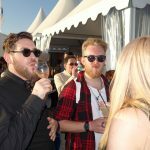 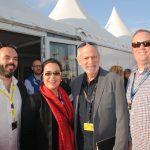 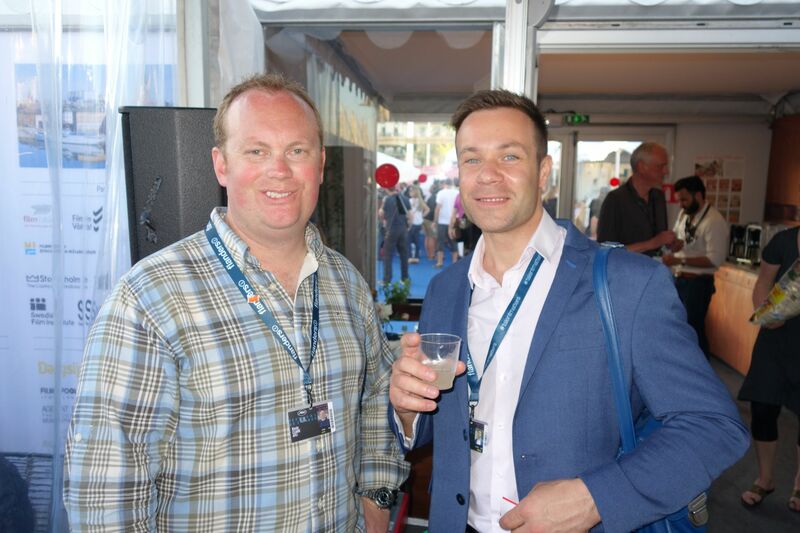 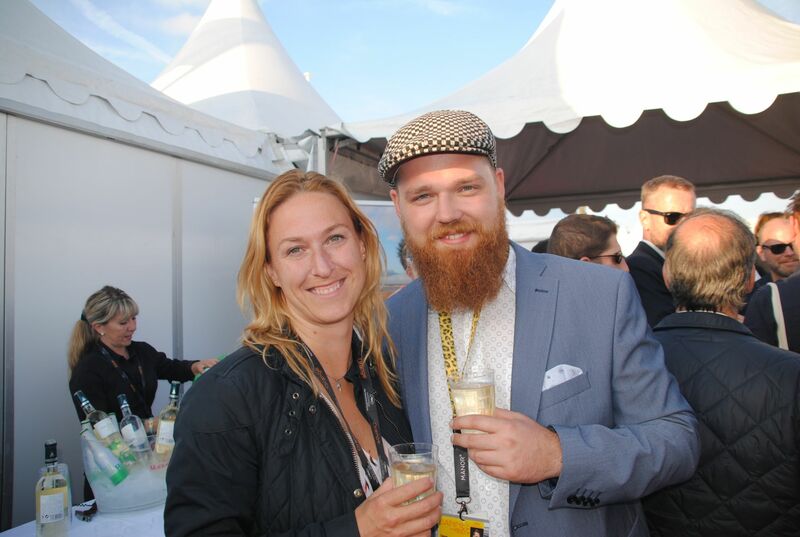 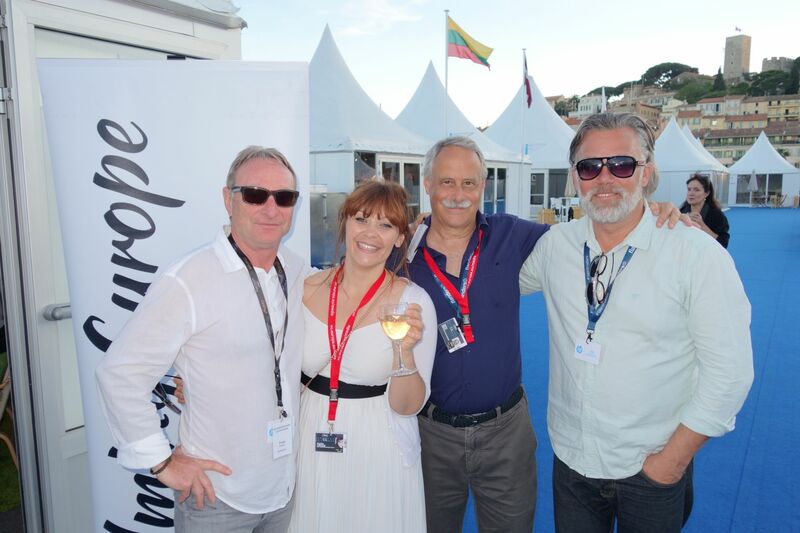 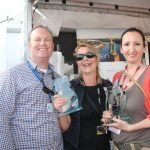 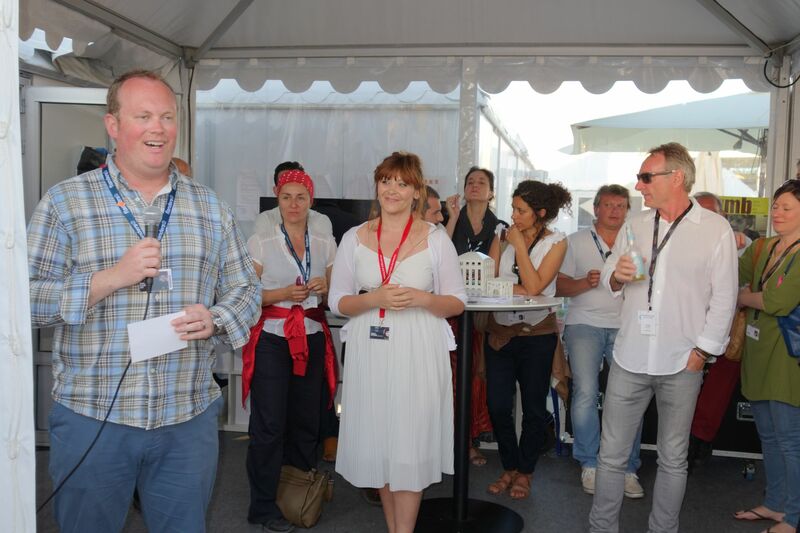 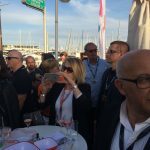 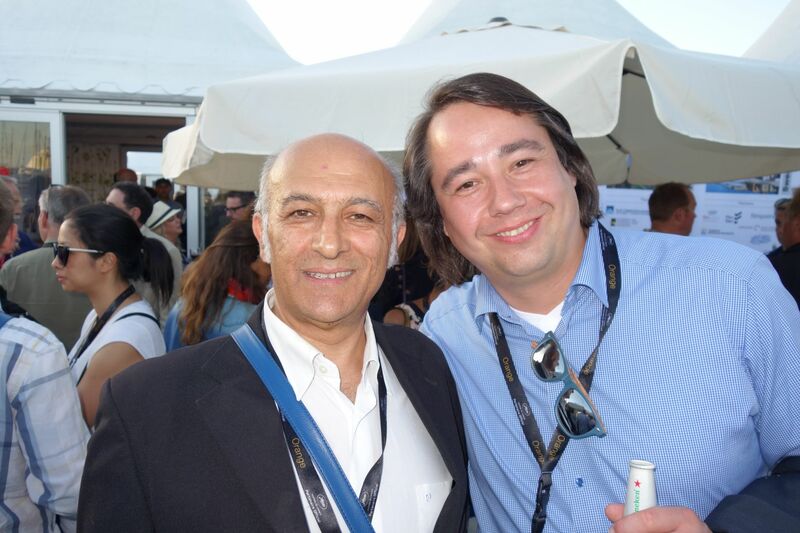 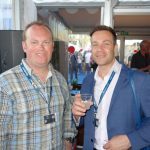 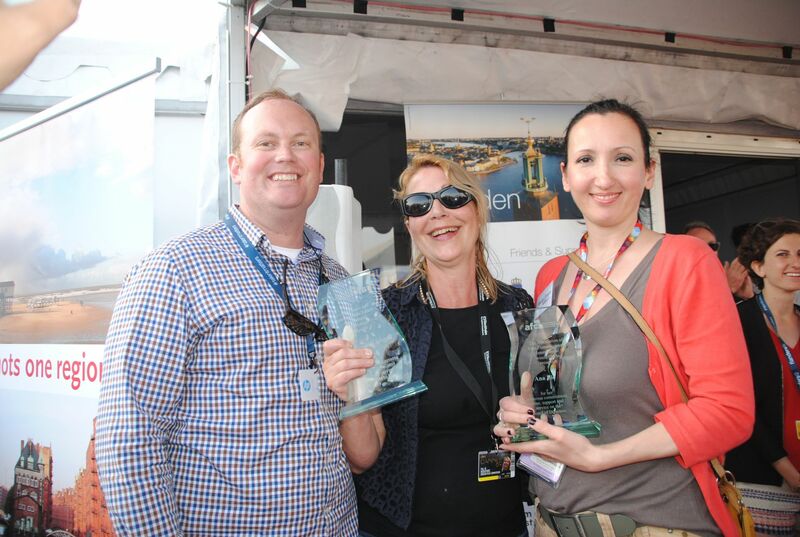 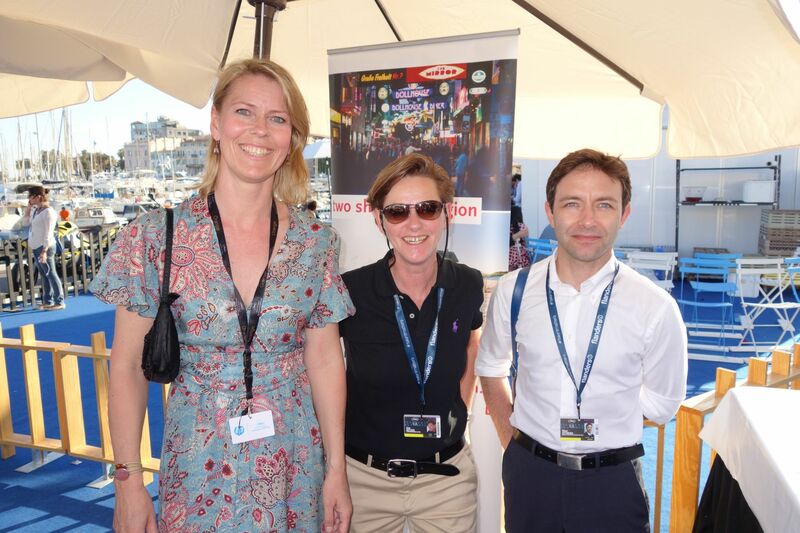 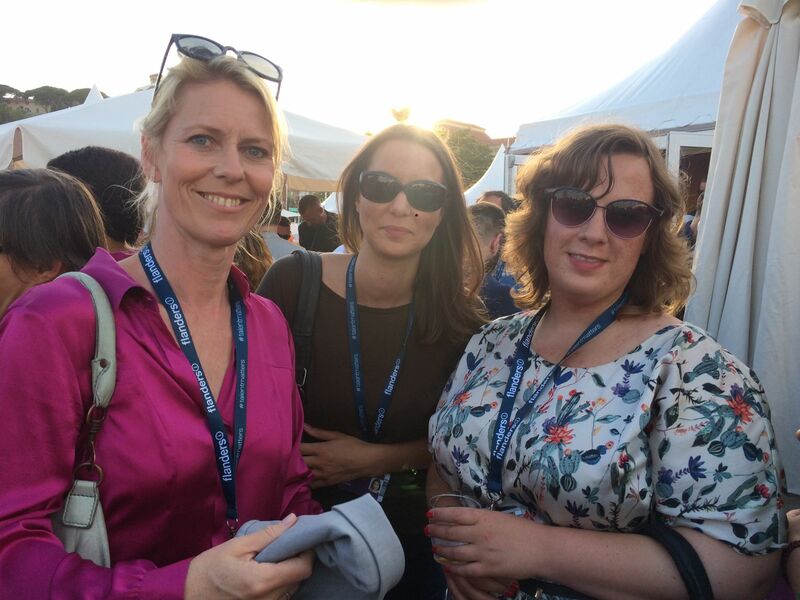 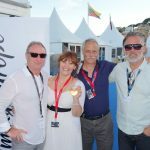 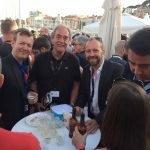 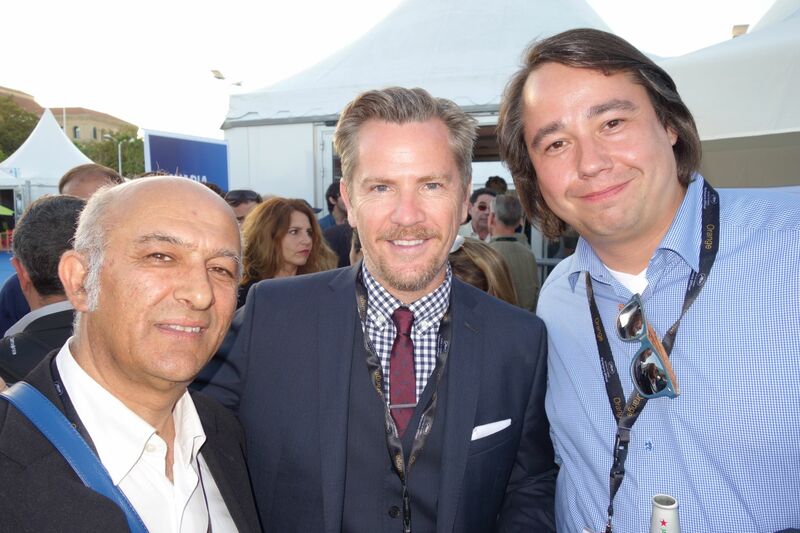 EuFCN joined the Cannes Film Festival this year as well! 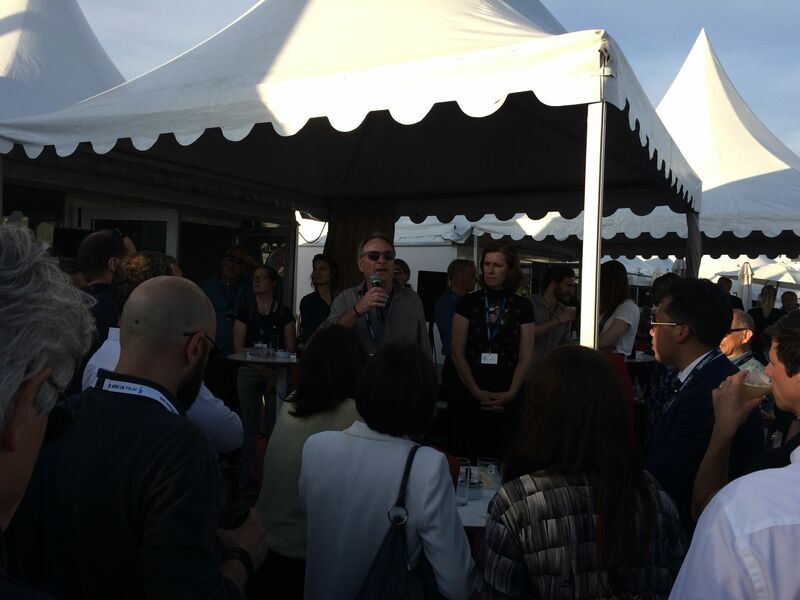 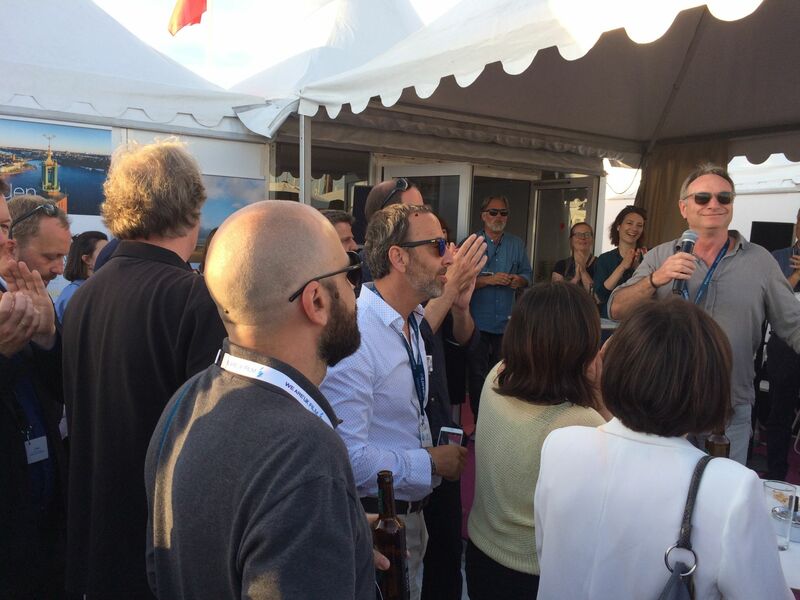 We had a special reception together with the AFCI, the Film Commissions Reception and it was a great success! 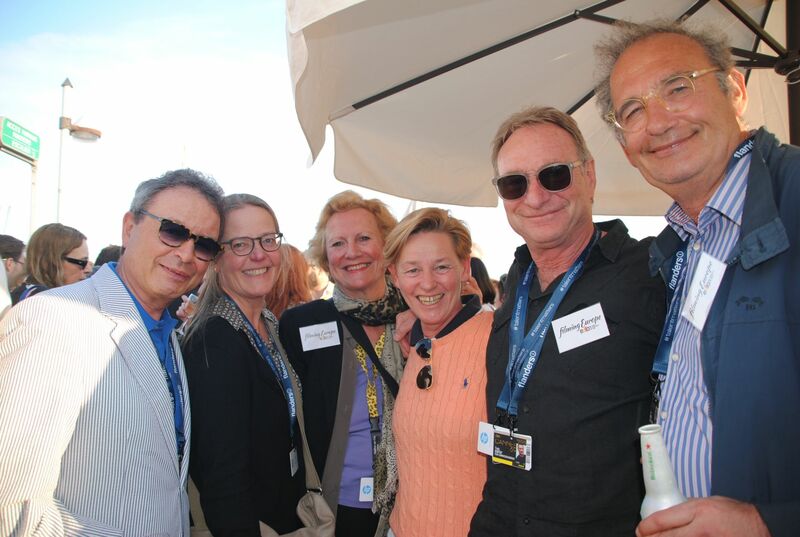 Thanks to Scandinavian Location for hosting the reception and the EUFCN members who decided to co-host the event. 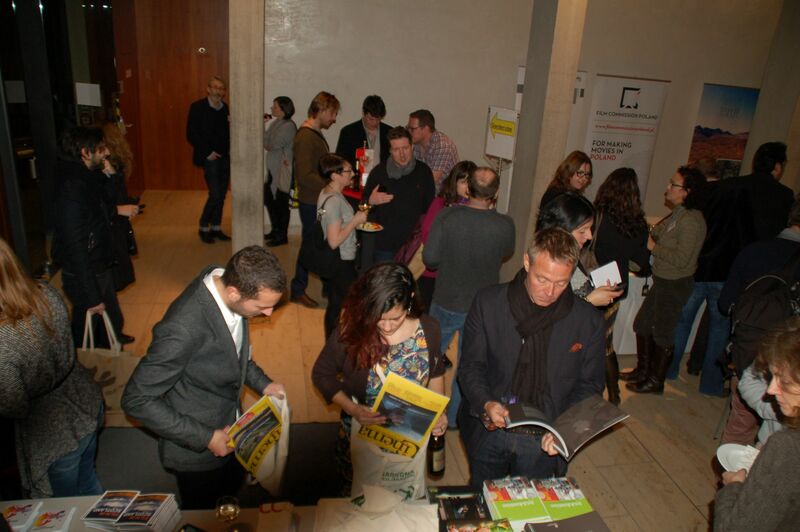 Find a below a selection of the best moment of the Film Commissions reception. 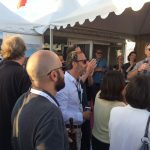 This year EUFCN had a special reception together with the AFCI, EAVE and EP2C. 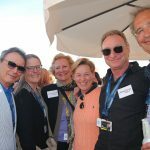 Thanks to the hospitality of the Scandinavian Location, for the event and for the Member Meeting too. 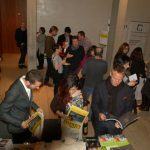 Find a below a selection of the best moment from the reception and from the EUFCN members’ meeting. 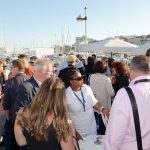 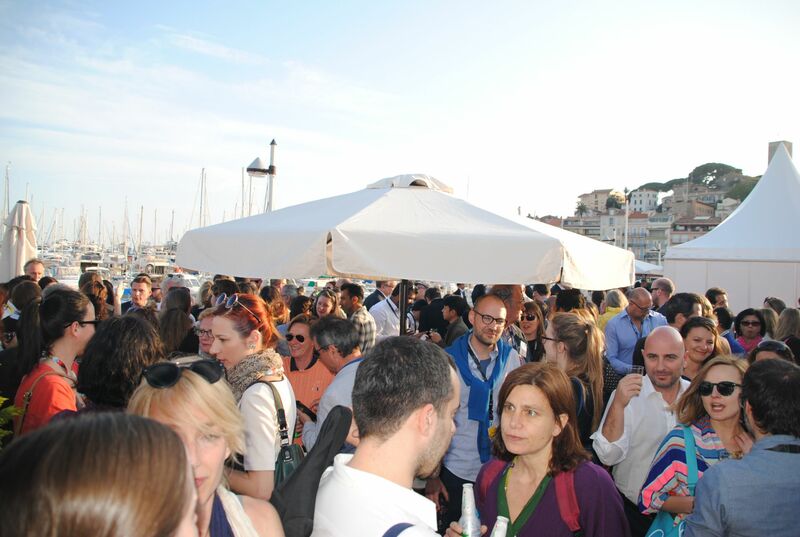 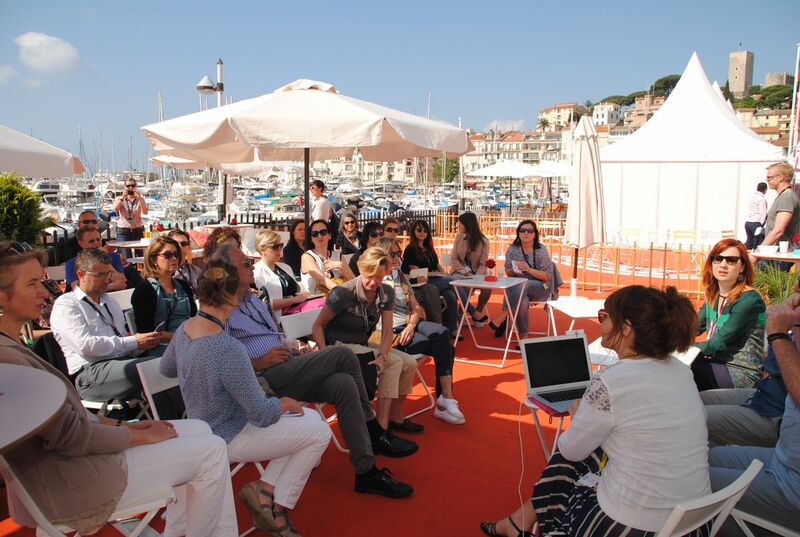 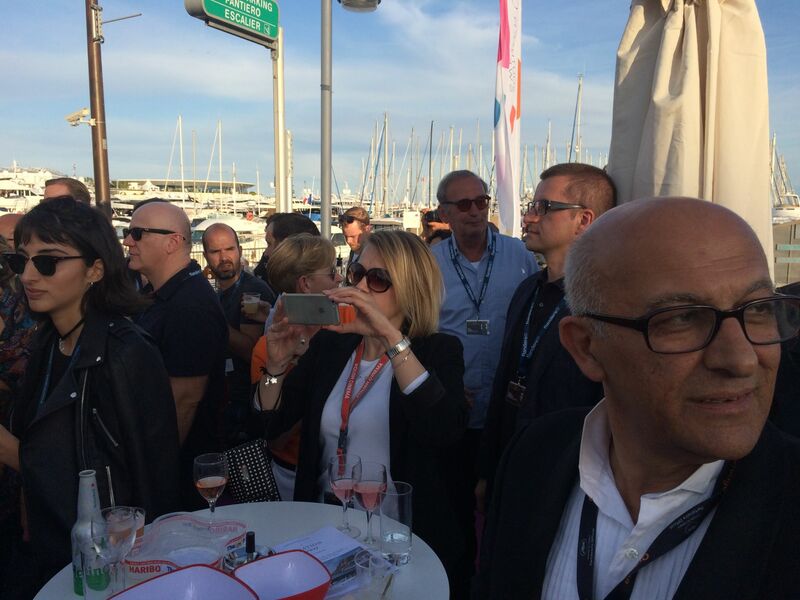 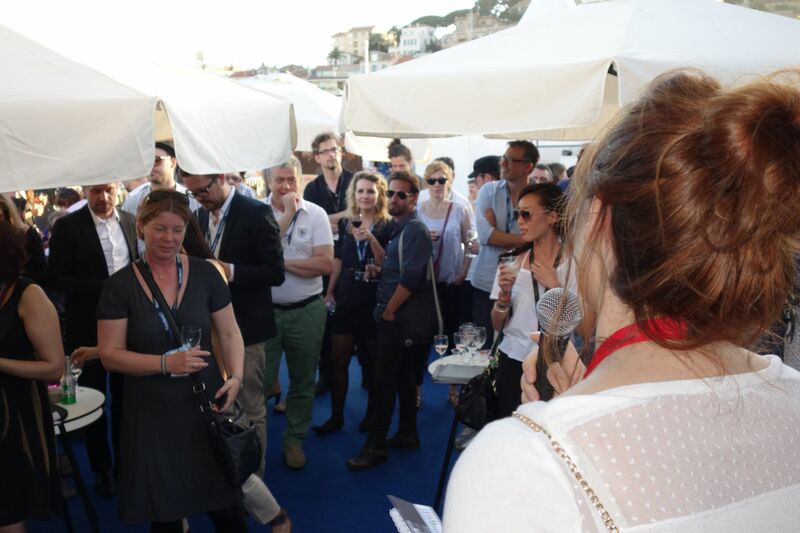 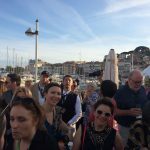 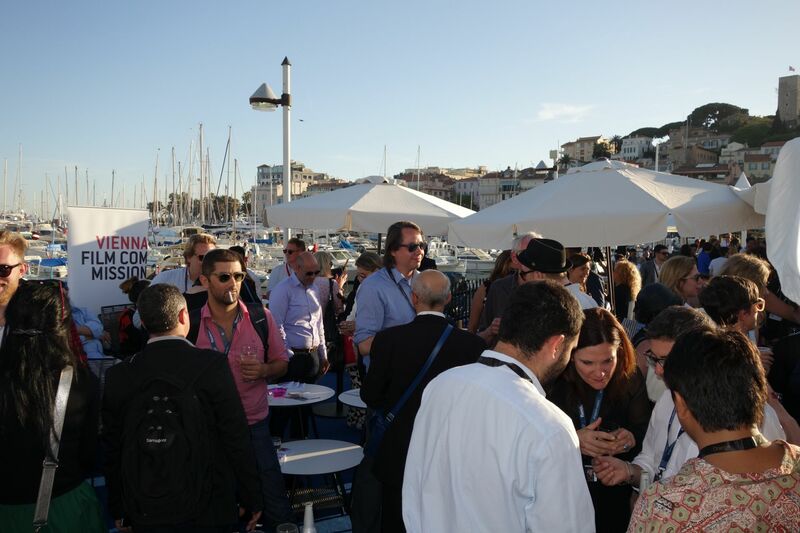 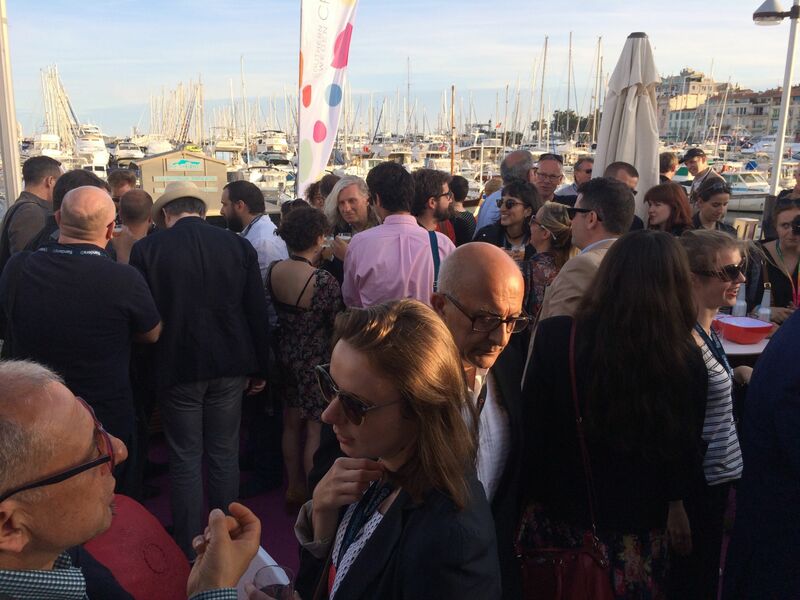 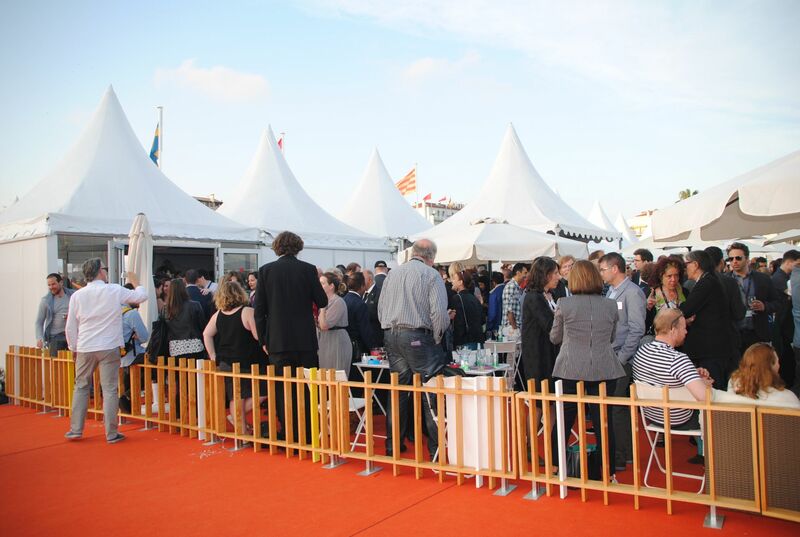 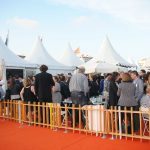 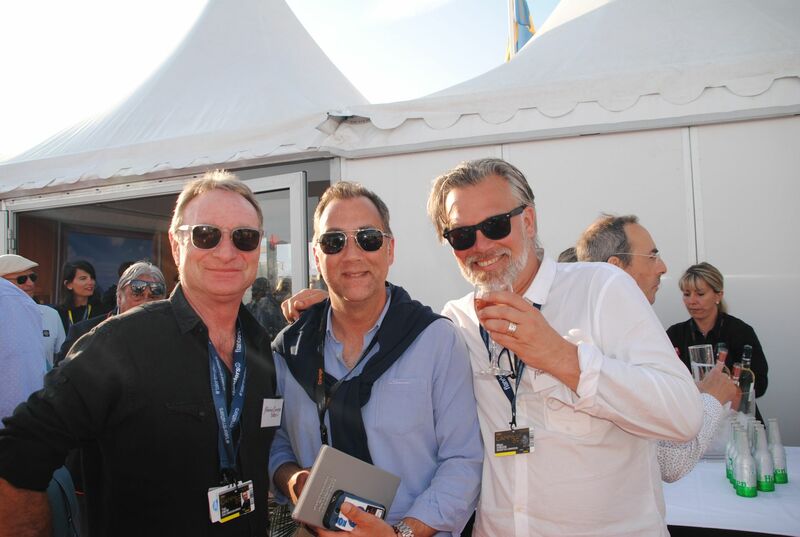 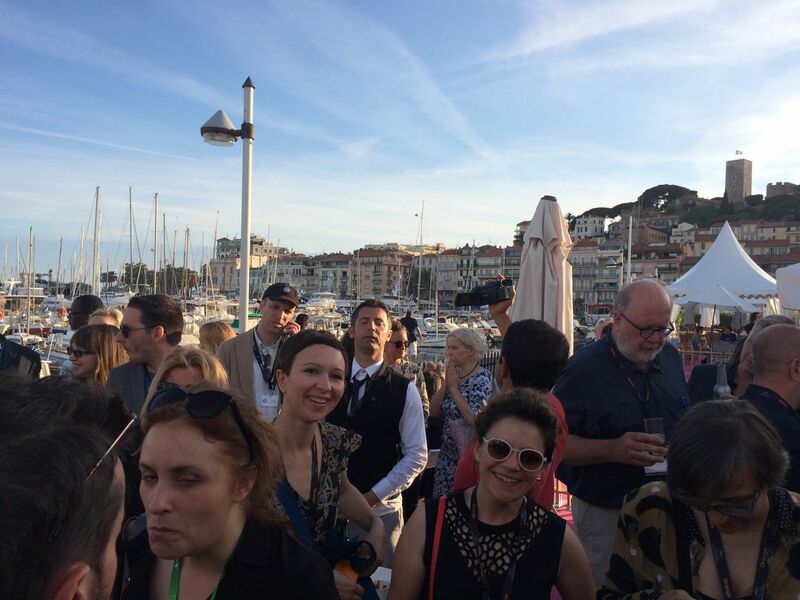 As each year, EuFCN joined the Cannes Film Festival. 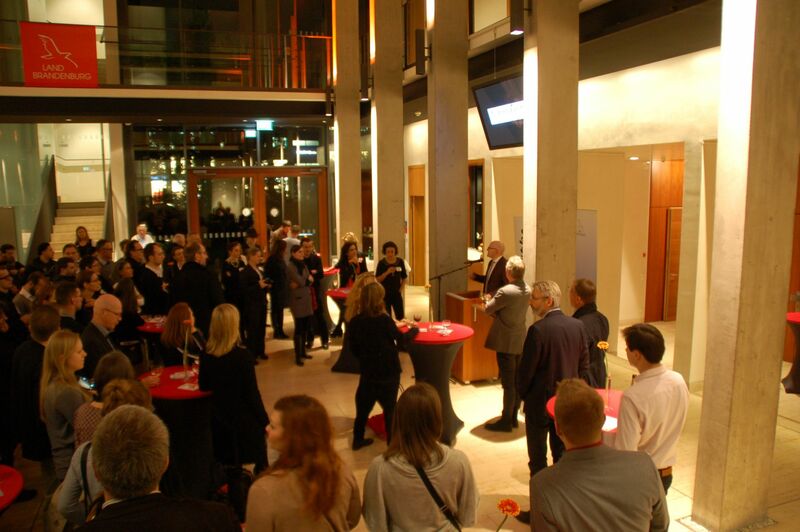 This year we had a special reception together with the AFCI. 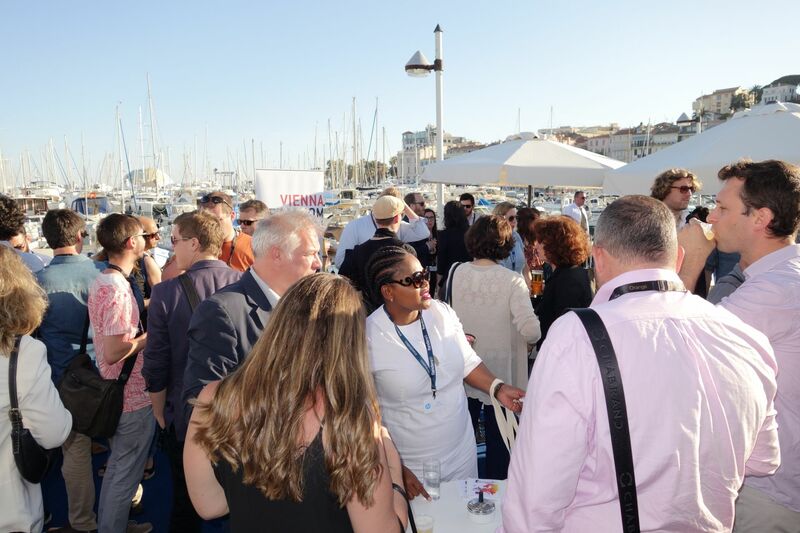 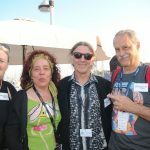 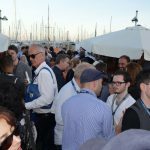 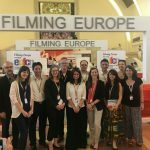 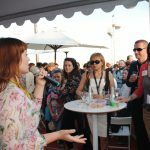 Find below a selection of the best moment from the reception and from the Filming Europe members’ meeting. 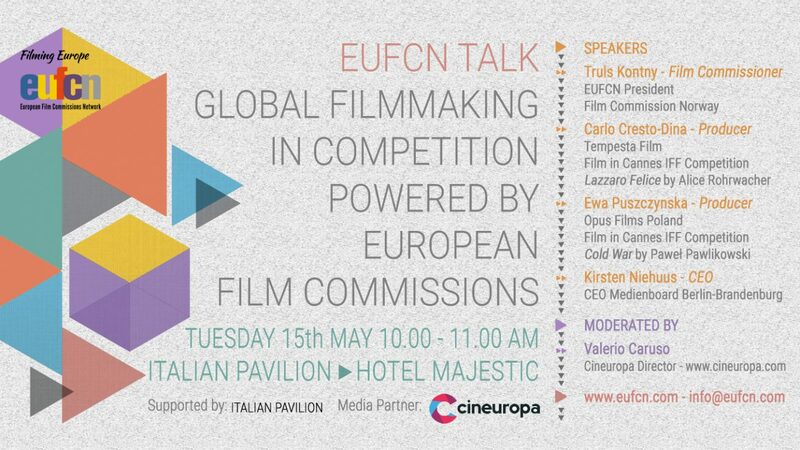 It’s our pleasure inviting you to the panel “Global Filmmaking in competition powered by European Film Commissions”, a special event organized by EUFCN – the European Film Commissions Network, in partnership with Cineuropa and Italian Pavilion. 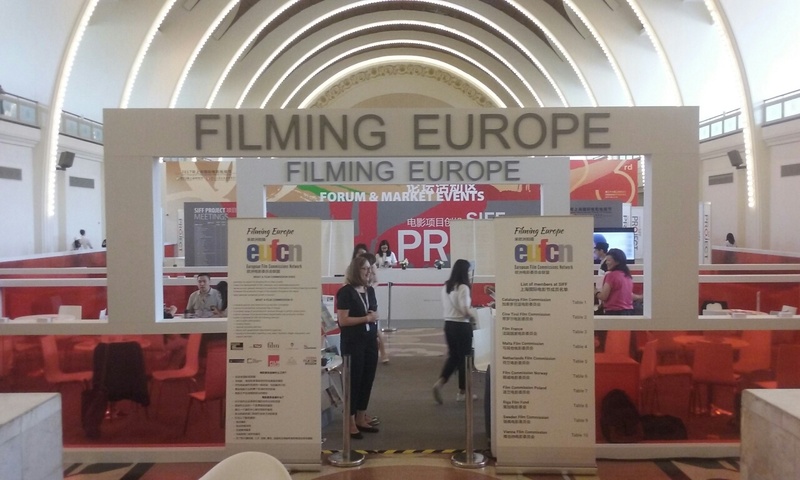 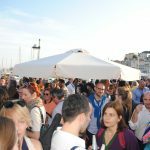 The event will take place on Tuesday 15th May 2018 at 10.00AM, at the Italian Pavilion (Salon Marta – Hotel Majestic). 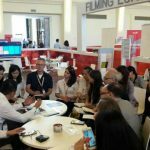 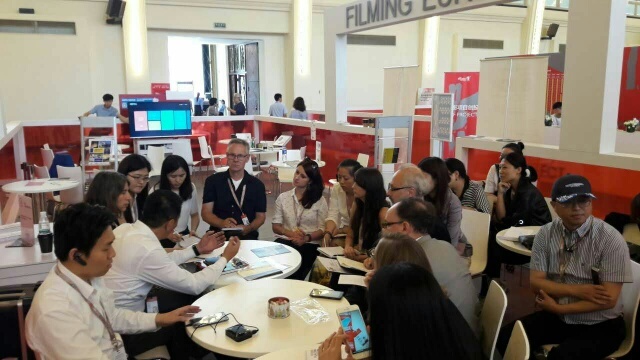 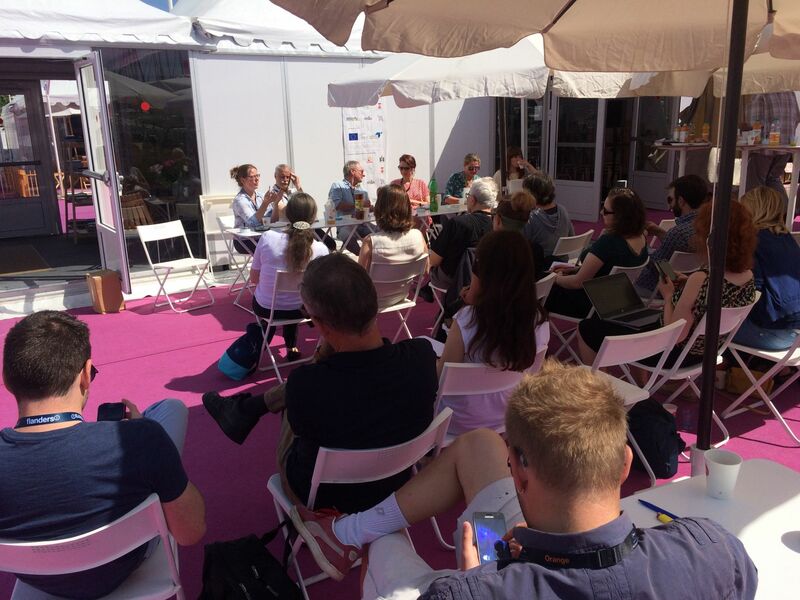 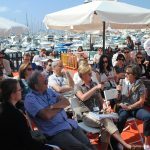 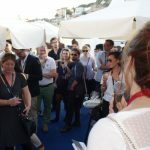 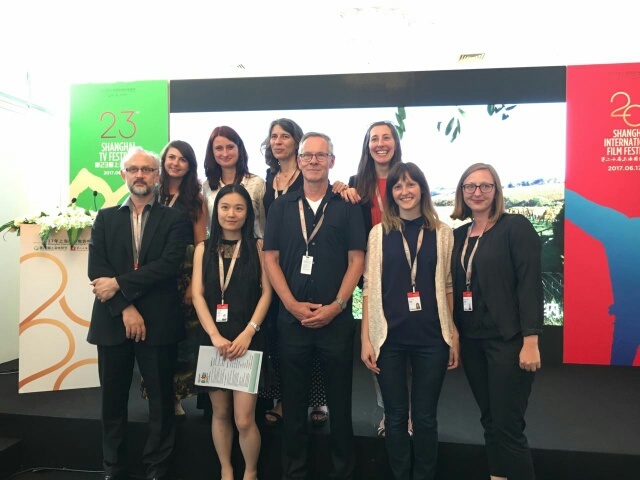 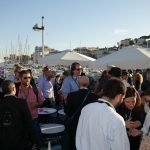 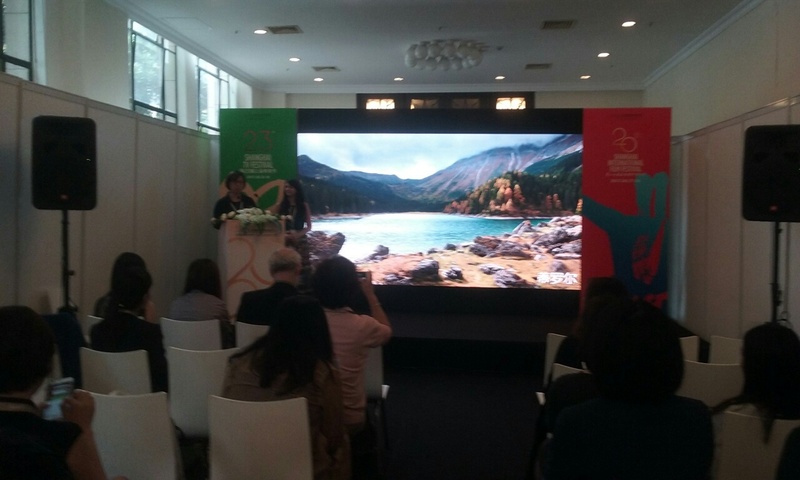 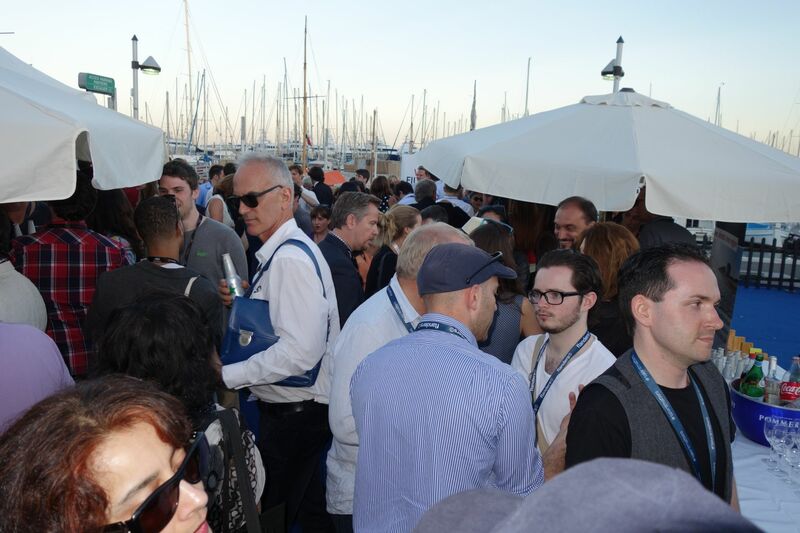 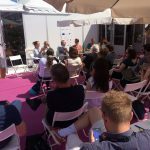 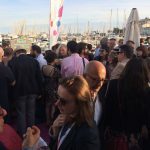 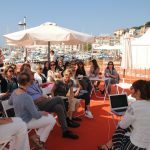 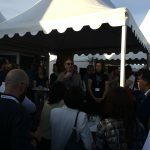 The event aims at engaging film and TV industry in a discussion on the important role played by film commissions and regional funds in the two European movies in Cannes IFF competition Lazzaro Felice by Alice Rohrwacher and Cold War by Paweł Pawlikowski. 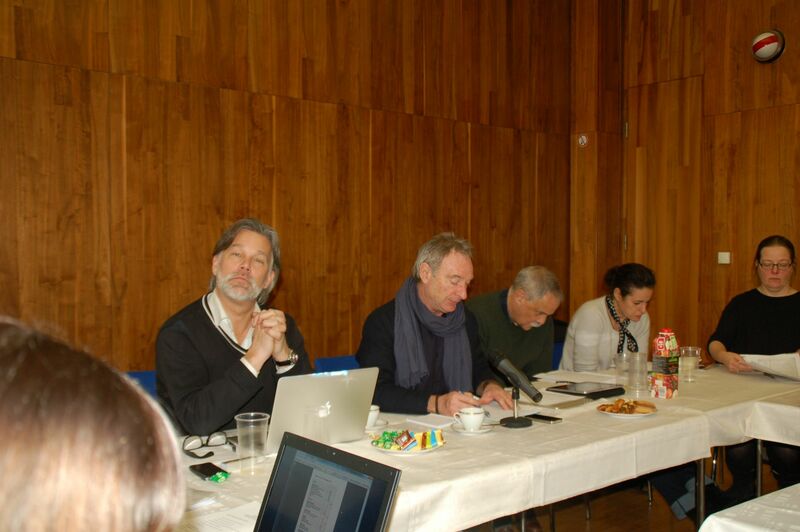 Introductions by a panel of four speakers will be followed by a debate with the audience. 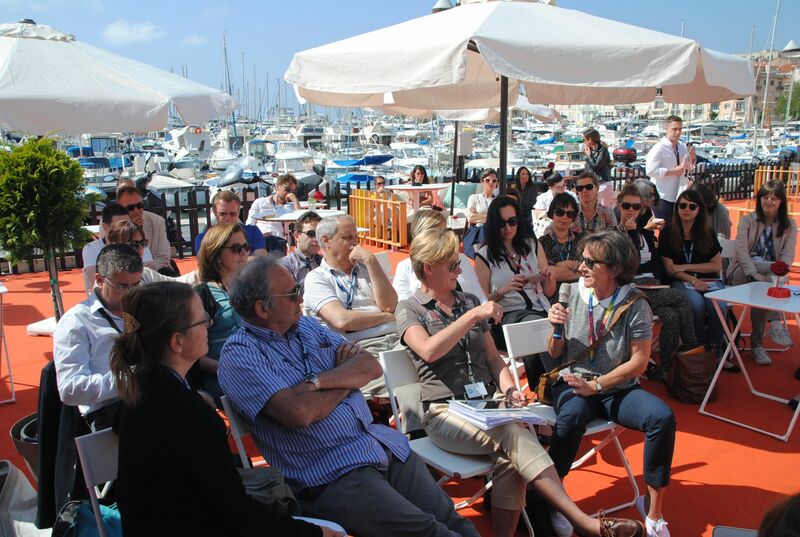 To learn more about the speakers read below. 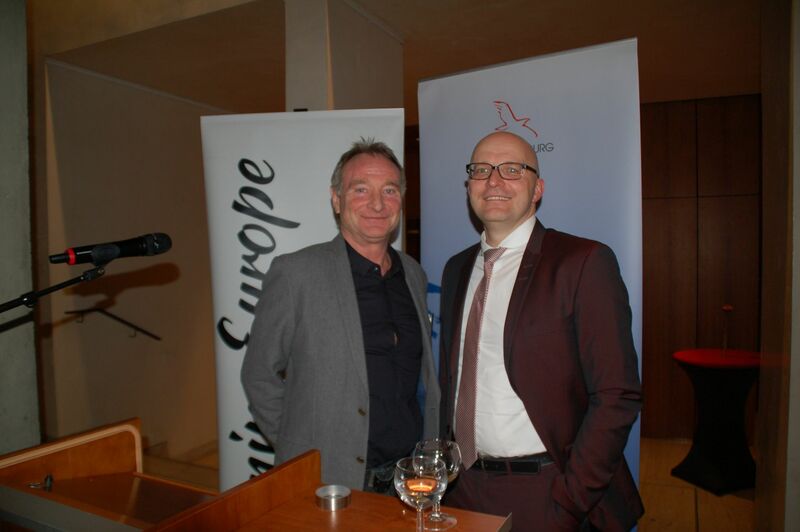 Truls Kontny, an Executive with over 26 years of experience in the Scandinavian Film Head of the Film Commission Norway which he founded in 2003. 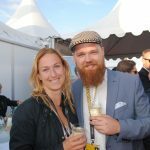 From 1989 to 2002 he served as CFO and later Managing Director of Norsk Film AS, the biggest production company in Norway at that time. 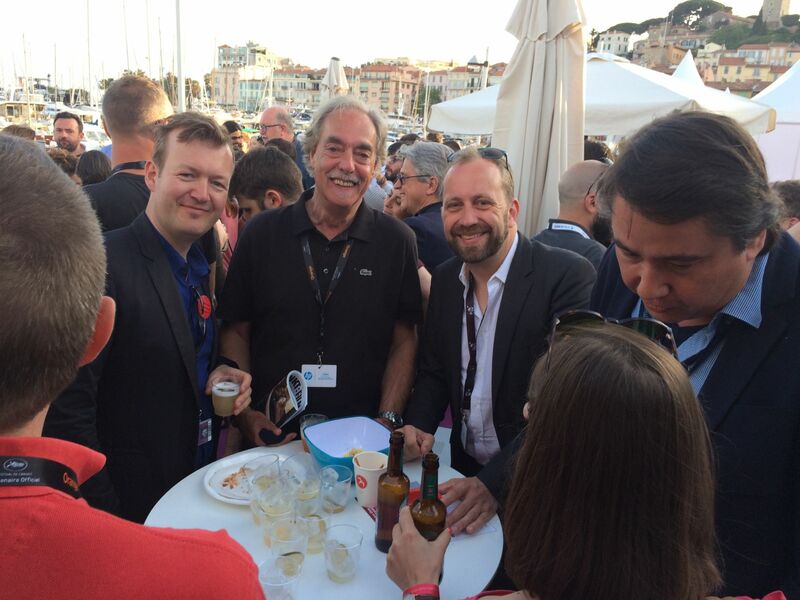 During his tenure at Norsk Film, he produced, financed and oversaw production of over 30 films and managed the financing activities for Norsk Films international and domestic co-productions. 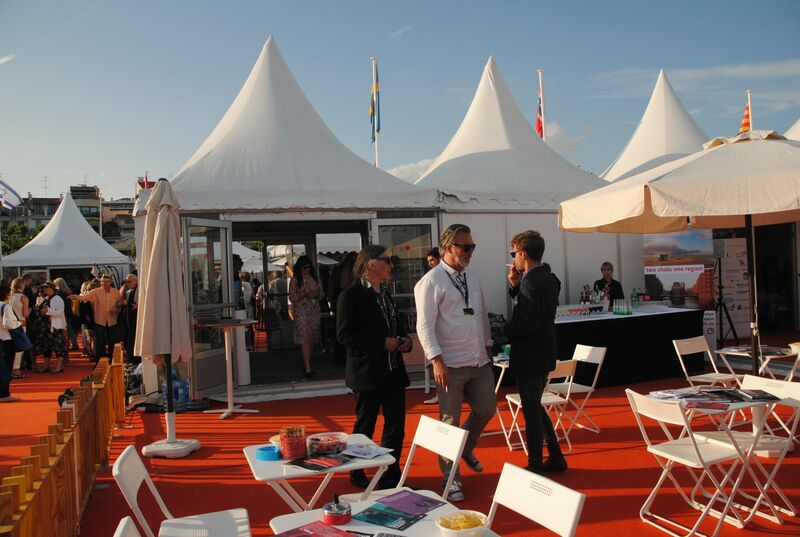 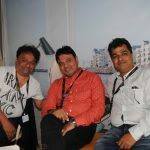 He has served on the Boards of Norsk Film, Filmteknikk Norge, Norsk FilmStudio, ScanCam (the latter two as Chairman) and other Norwegian film companies and festivals. 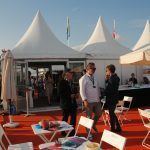 He serves now on several international board of directors including; President of European Film Commission, President of Scandinavian Locations, Chairmen of Film From South festival. 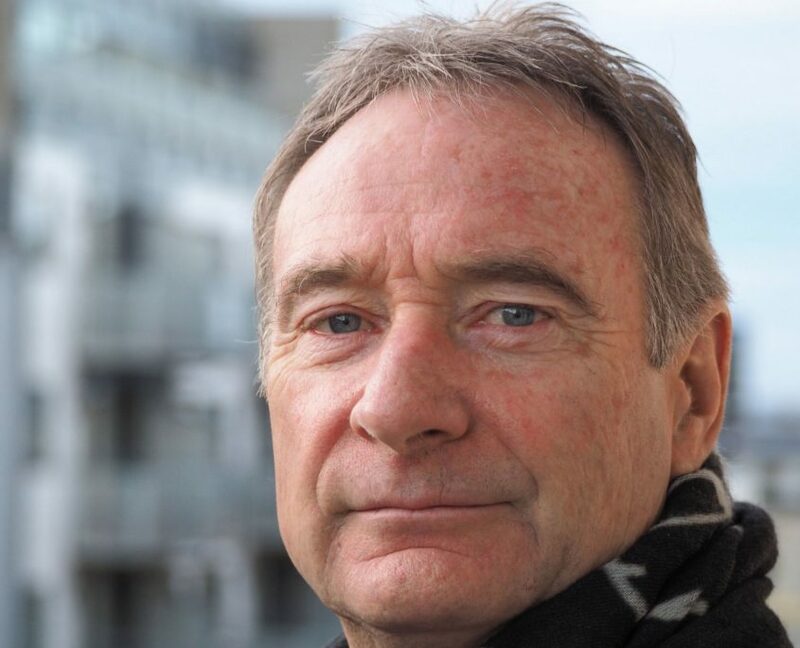 Prior to joining Norsk Film in 1989, he served as a Vice-President at Landsbanken, one of Norway’s premier banks where he was responsible for the bank’s investments in the film and media industry. 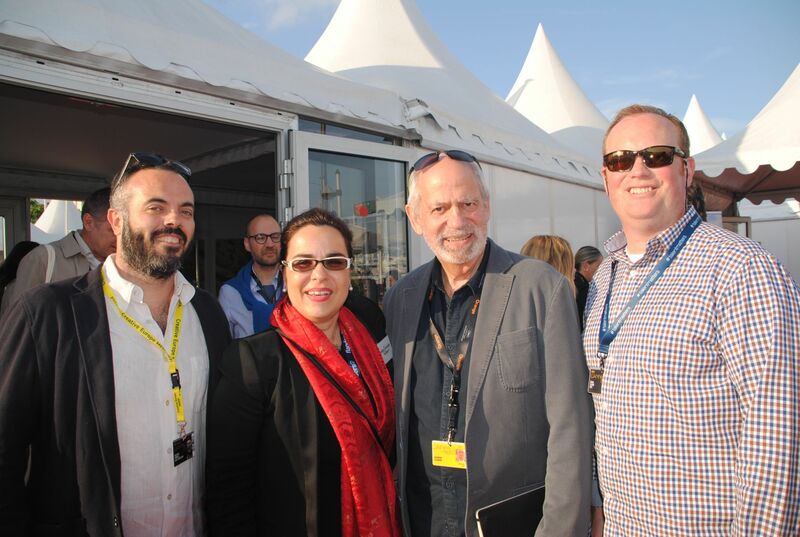 As Head of the national film commission, Mr Kontny has been instrumental in bridging the Scandinavian film industry to the global marked. 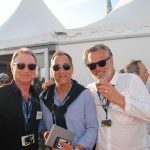 As a true champion of film producing and international coproductions he has served as panelist and speaker at various film festivals and financing conferences on the continent and across the pond, from Cannes to The Hamptons. 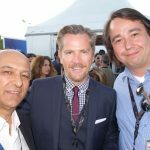 As a father of two sons, he is an advocate of young filmmakers and first time producers serving as mentor; sharing his expertise and network. 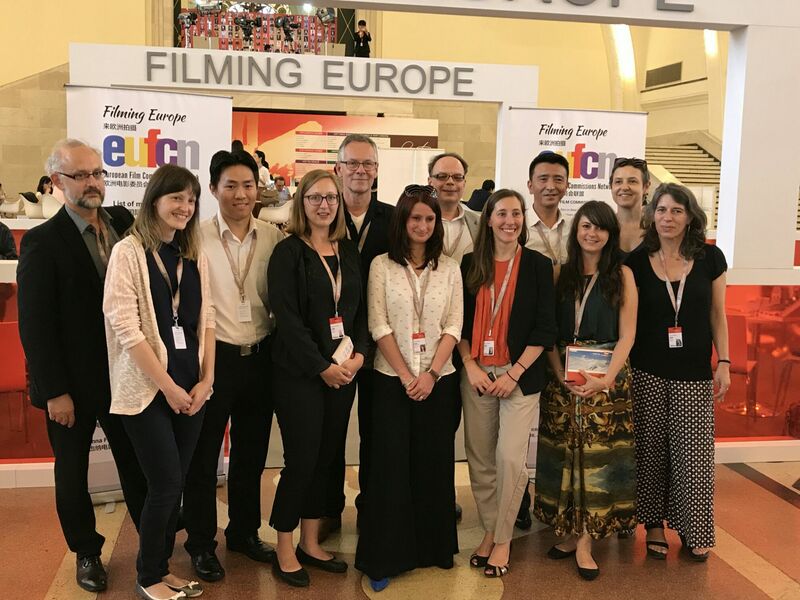 Mr. Kontny holds an MBA in Economics, a Masters Certificate in International Film Marketing and co-production and Film Commission Economic Development. 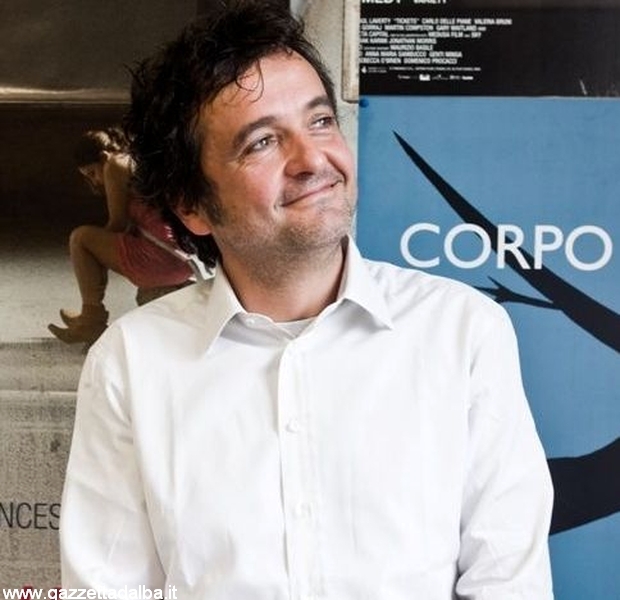 In 2009 Carlo Cresto-Dina founded tempesta, a film production company based in London and Bologna. 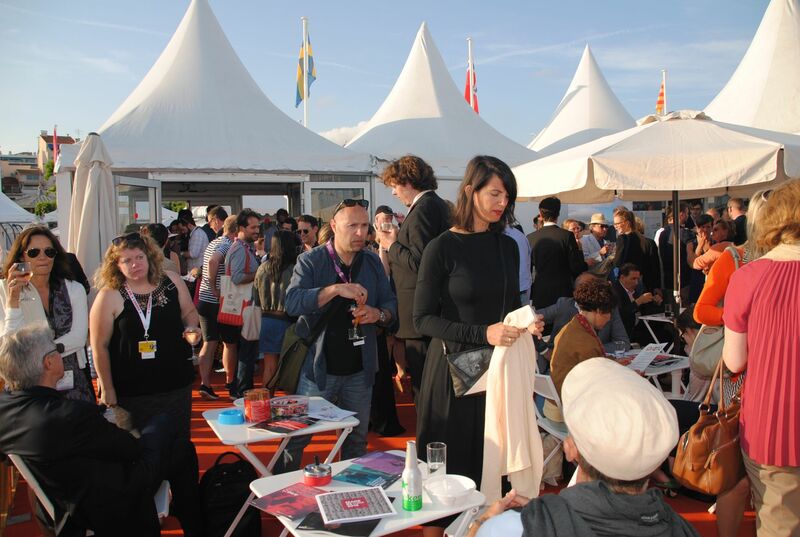 The company’s first film Corpo Celeste, the debut feature by Alice Rohrwacher, premiered at Cannes 2011 and was subsequently invited to Sundance, London, Dubai, Rio and won several prestigious international awards including the “Ingmar Bergman International Award for Best Debut Film”. 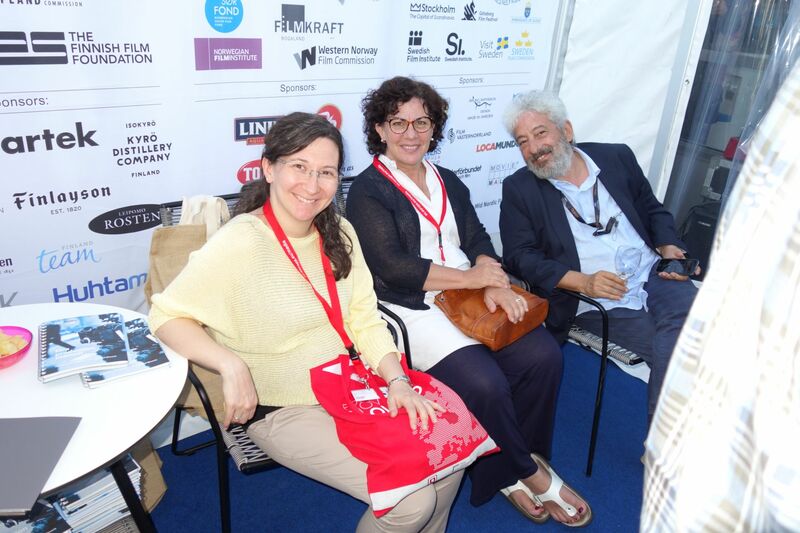 Tempesta’s next feature L’intervallo by Leonardo Di Costanzo premiered at Venice 2012 where it won the FIPRESCI International Award, and after Toronto, London, Lisboa was selected for the prestigious New York MoMA “New Directors New Films” event. 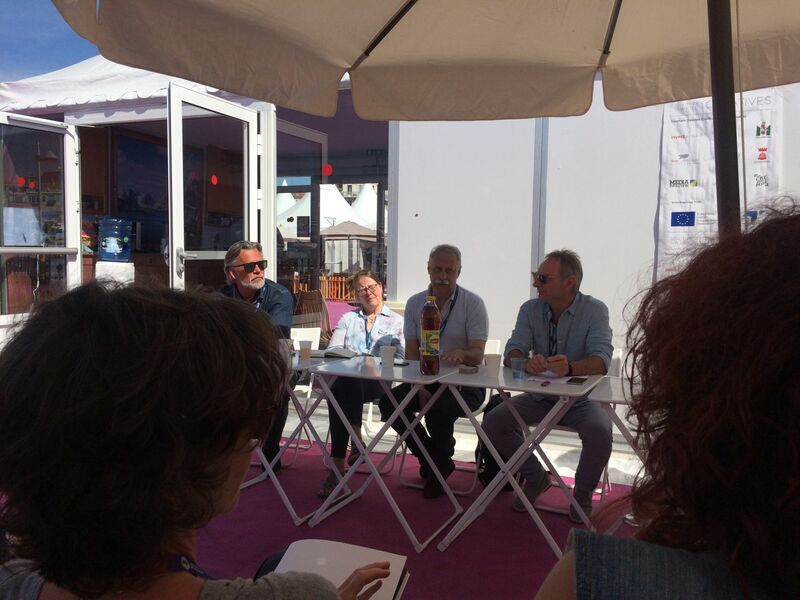 Carlo Cresto-Dina’s production Le Meraviglie (The Wonders) written and directed by Alice Rohrwacher, an Italy French Germany Switzerland coproduciotn, won the Jury Gran Prize at Cannes Film Festival 2014. 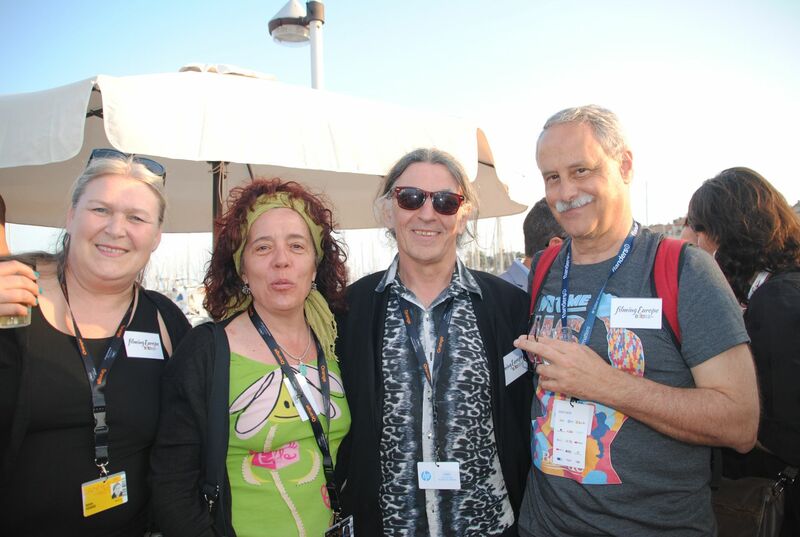 In 2014 tempesta also produced the family film Asino Vola (Donkey flies) which premiered at Locarno Film Festival 2015. 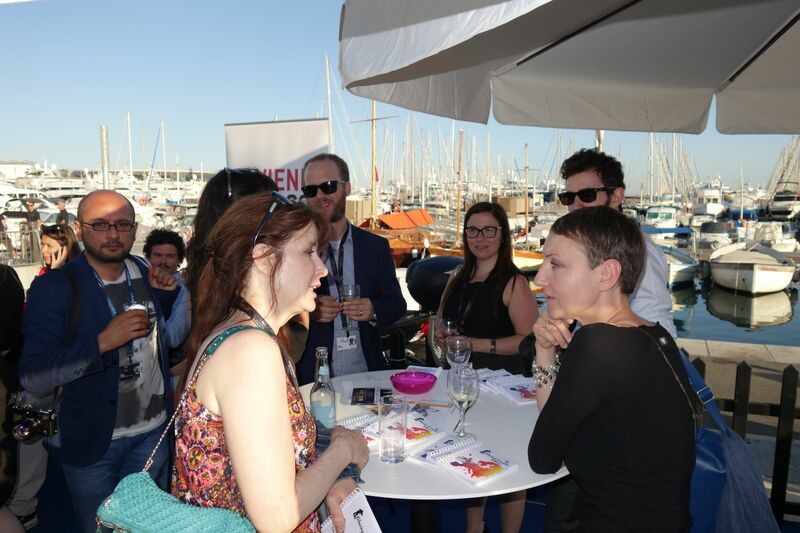 Tempesta’s recent projects include Fräulein written and directed by Caterina Carone, the TV Series Tell me more and The last things debut feature by Irene Dionisio, premiered at Venice Film Festival 2016. 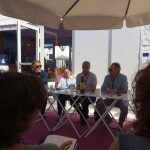 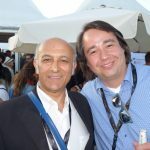 At Cannes’s “Directors’ Forthnight “ 2017 tempesta presented The intruder, Leonardo Di Costanzo second feature. 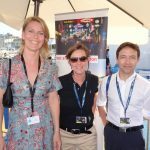 Tempesta’s Happy as Lazarus written and directed by Alice Rohrwacher is in Cannes 2018 Official Selection – Competition. 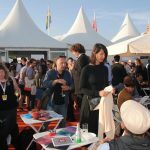 In 2016 Carlo Cresto-Dina founded tempesta film uk in London which is presently producing the debut feature Wildfire by BAFTA winner Cathy Brady. 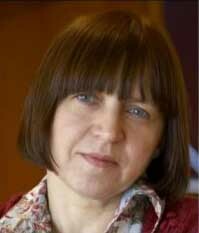 Ewa Puszczyńska graduated from the English Literature Department of the University of Lodz. 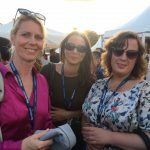 Since 1995 she has been working for Opus Film, an independent film production company in Poland; for the last 8 years as a producer and Head of Development, managing the development and execution of their projects. 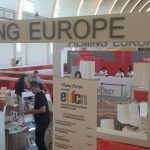 She is also the Head of International Department of the company supervising co-productions and foreign sales of the produced movies. 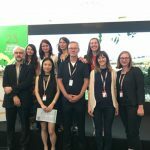 In the recent years Ewa has produced films for Opus that have gained international recognition, among them Mr Kuka’s Lessons, Spring 1941, and Zero. 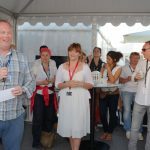 She is currently producing a Polish-Norwegian film, Kings of the Devil Island and coordinates the development of the latest Ari Folman feature project and an animated movie by the Quay-brothers. 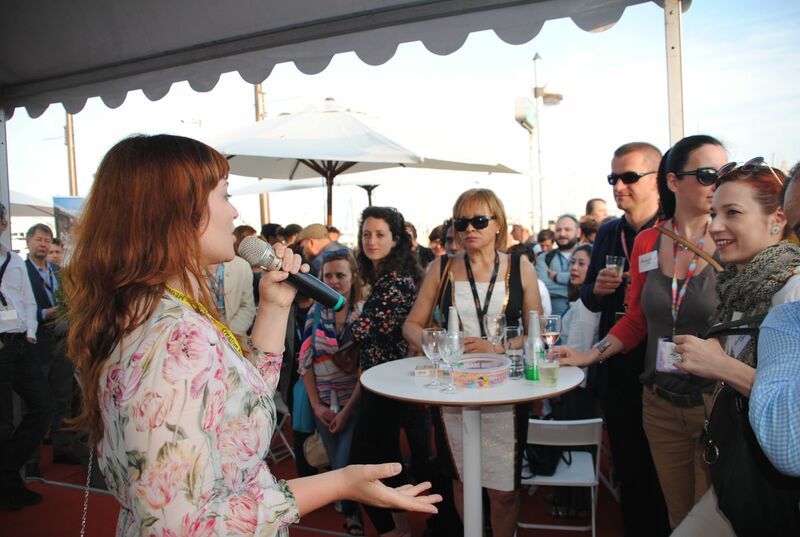 In 2007 she was appointed by the Minister of Culture as an expert for the Polish Film Institute. 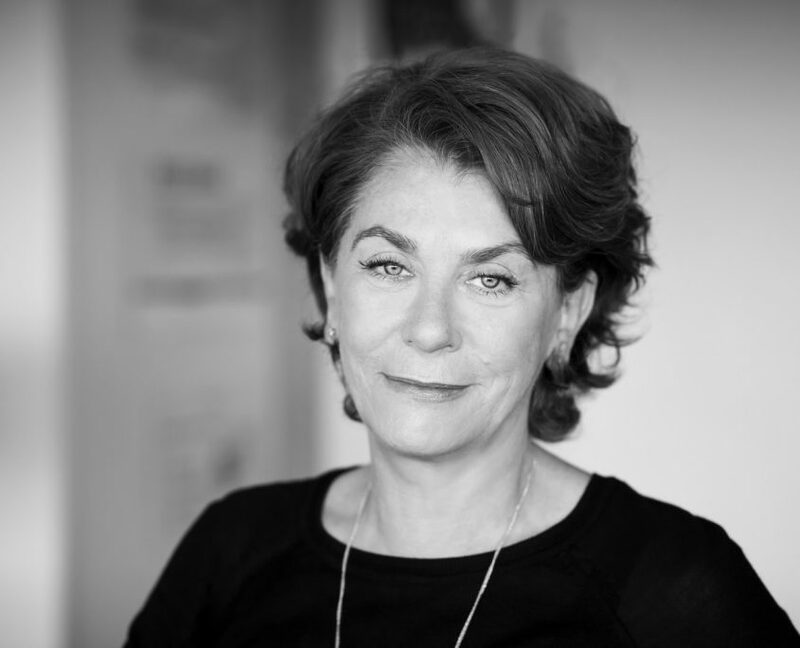 Kirsten Niehuus has been the Managing Director of the Film Funding Department of the Medienboard Berlin-Brandenburg since 2004. 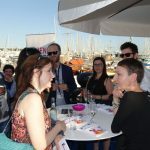 Prior to that she worked in the film industry in various positions including as a lawyer for the German national film fund – Filmförderungsanstalt (FFA) in Berlin and then as the acting director of the FFA. 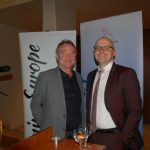 She was also the German representative to Eurimages as well as its vice-president for two years. 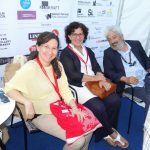 She is a board member of various institutions, such as German Films, the Deutscher Filmförderfonds (DFFF) and the Kuratorium der Berliner Filmhochschule (dffb). 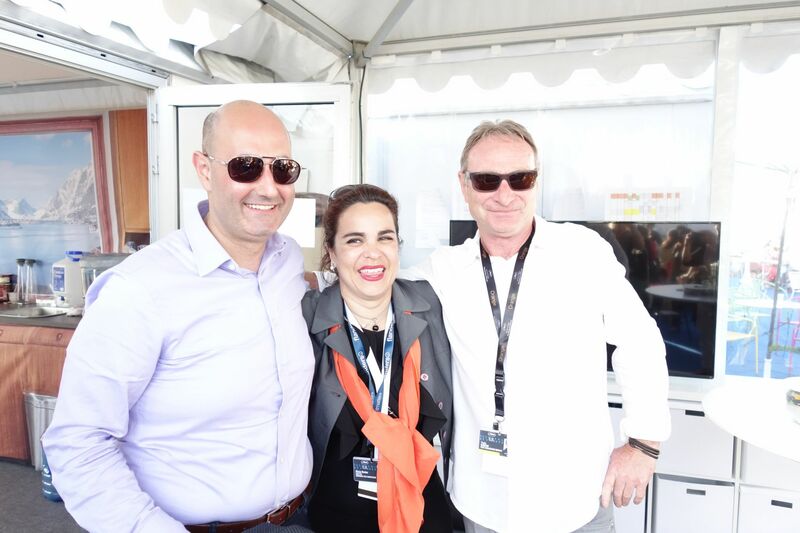 From 2012 until July 2016 she served as a member of the ZDF-Fernsehrat. 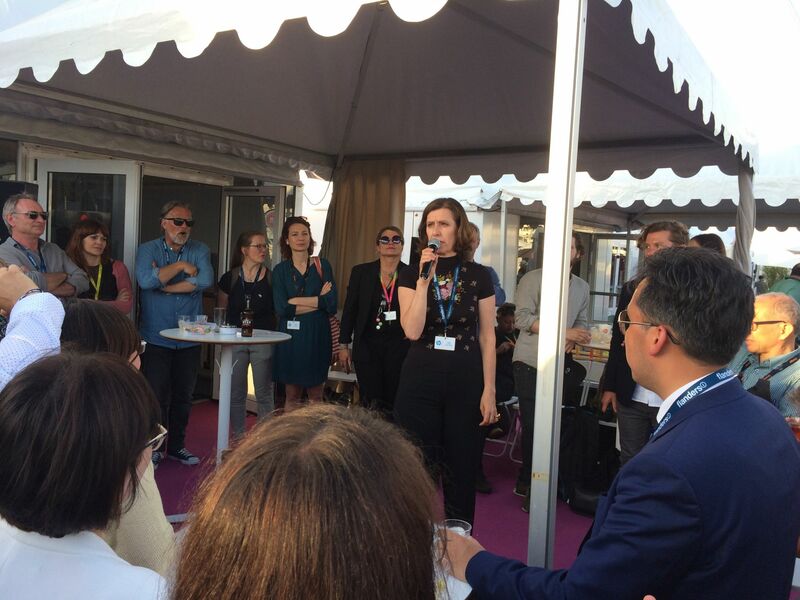 At the Medienboard Niehuus has been responsible for initiating various new programmes and policies such as „Leuchtstoff“ that supports newcomers and graduating students, artist-in-residence partnerships and co-production development funds with Poland, Turkey and Russia. 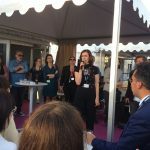 In 2013 she was honored with the French order “Chevalier of Arts and Literature” and in 2014 became honorary professor at the Filmuniversität Babelsberg Konrad Wolf where she teaches film funding and film policy.